• This marks the second of three appearances at the half-mile this season. Ryan Preece won the Spring Sizzler back on April 30. 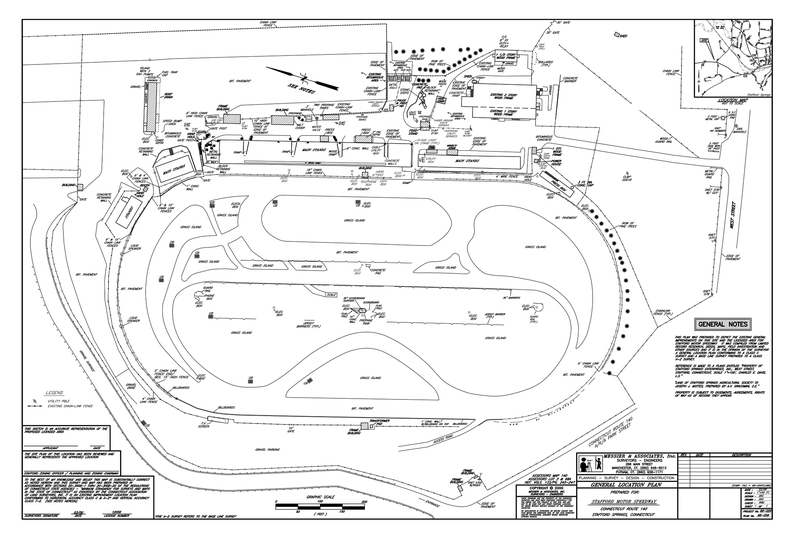 The third and final appearance will take place as part of the NAPA Fall Final on Sunday, October 1. • Entering Stafford, four-time series champion Doug Coby will look to capture his seventh straight Coors Light Pole award at the half-mile. He broke the track record in April en route to his sixth straight pole. He has won seven of the last eight poles there, with the only blunder being a third place qualifying effort. • Off a wreck at New Hampshire, Timmy Solomito now sits second in the point standings, seven from the top. Boelher Racing driver Rowan Pennink holds the series points lead with one feature win this season. 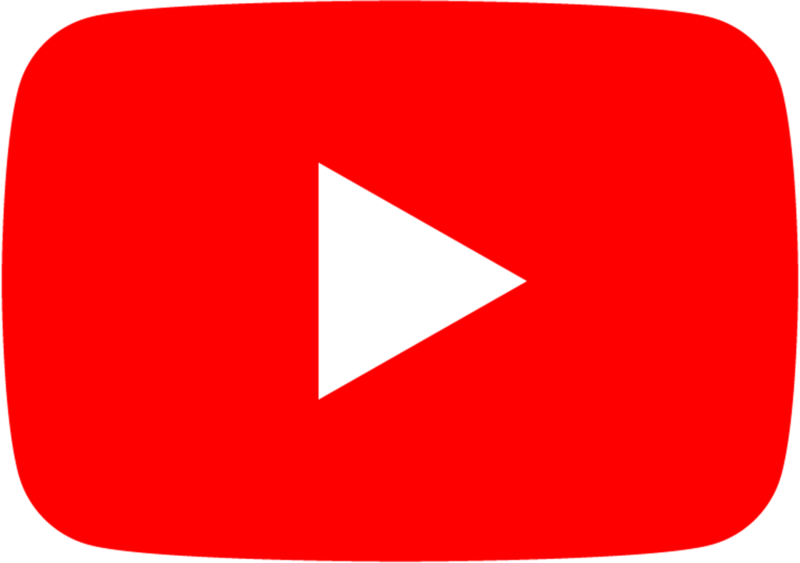 • Ryan Preece (two) and Timmy Solomito (three) are the only drivers to capture multiple wins so far this year. Pennink and Bobby Santos are the only other two drivers to visit Victory Lane. 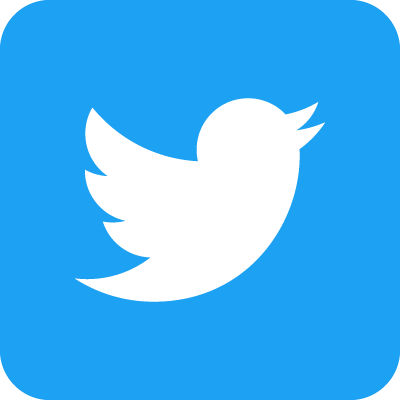 • The track has also held 30 NASCAR K&N Pro Series races in history, with the most recent coming last June — a race won by Noah Gragson. • There have been 32 different winners at Stafford, including Mike Stefanik, who leads all drivers with 20 career wins. In the Stafford 150 last season, Jimmy Blewett drove the iconic Mystic Missile into Victory Lane. • There have been 43 Coors Light Pole winners at Stafford, led by Stefanik’s 17. Doug Coby holds the one-lap qualifying record with a time of 17.896 seconds, set at the Spring Sizzler in April. • No driver has started all 123 races at Stafford. 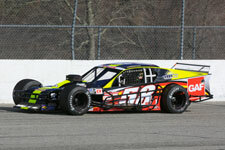 • Four-time and defending NASCAR Whelen Modified Tour champion sits seventh in the standings entering Stafford. • Has 10 wins, 19 top fives and 29 top 10s in 49 career Stafford starts. • Has 22 wins, 68 top fives and 107 top 10s in 195 career NWMT starts. • Won the Spring Sizzler at Stafford in 2006, 2012 & 2016. • Has 42 wins, 132 top fives and 202 top 10s in 367 NWMT starts. • Has 12 wins, 31 top fives and 52 top 10s in 94 career Stafford starts. 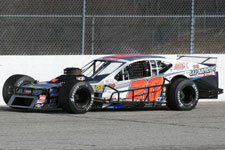 • All-time feature wins leader at Stafford; Nine career SK Modified titles at the half-mile. • Has 12 wins, 50 top fives and 70 top 10s in 112 career NWMT starts. • Has no wins, nine top fives and 17 top 10s in 29 career Stafford starts. • Finished ninth in the Spring Sizzler in April, which was his fifth consecutive Stafford top-10. • Best career Stafford finish is seventh. He enters the race fifth in the championship standings. • Has seven wins, 19 top fives and 33 top 10s in 59 career NWMT starts. • Has no wins, four top fives and seven top 10s in 15 career Stafford starts. • Enters Stafford second in the point standings, just seven points from the top. • Won the season-opening race at Myrtle Beach on March 18, Langley on May 13 and Riverhead June 24. • Has 17 wins, 63 top fives and 89 top 10s in 137 career NWMT starts. • Has six wins, 15 top fives and 21 top 10s in 36 career Stafford starts. • Won the 2013 NASCAR Whelen Modified Tour championship. • Is the youngest winner in the history of NWMT action at Stafford and enters the race sixth in the championship standings with two wins this season. • Has three wins, 31 top fives and 73 top 10s in 148 career NWMT starts. • Has no wins, 12 top fives and 24 top 10s in 38 career Stafford starts. • Scored the victory at Thompson’s Icebreaker in Aprll, returning the iconic No. 3 to Victory Lane for the firs time since 2009. He leads the championship standings by seven points entering the half-mile. 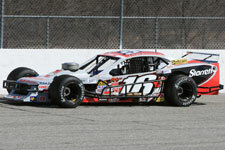 • Has two wins, 18 top fives and 59 top 10s in 125 career NWMT starts. • Has no wins, six top fives and 11 top 10s in 34 career Stafford starts. • Last series victory came at Bristol Motor Speedway last August. He enters the Stafford 150 third in the championship standings. • Sits eighth in the point standings coming off two consecutive podium finishes. 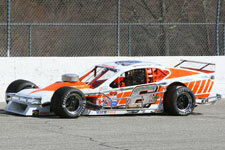 • Has three top fives and seven top 10s in 38 career Whelen Modified Tour starts. • In nine career Stafford starts, Sapienza has just one top-10, which came in this year’s Spring Sizzler. 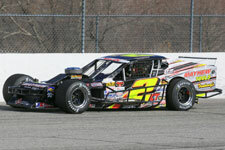 • Has six top fives and 20 top 10s in 42 career Whelen Modified Tour starts. • Has four top 10s in 10 career starts at the half-mile. • In the Spring Sizzler, Zachem was running inside the top-five when he crashed out of the race. 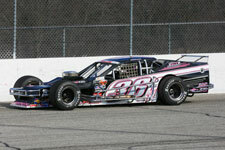 • Sits fourth in the point standings entering Stafford with six top 10s in seven races this season. • Won the last series event at New Hampshire Motor Speedway on July 15. • Has 15 wins, 46 top fives and 67 top 10s in 127 career series starts. • Former series champion has three top fives in his three races this season. • Has six wins, 14 top fives and 19 top 10s in 32 career Stafford starts. • Following the Stafford 150, the Whelen Modified Tour returns to action at Thompson Speedway on August 9.